The Pro Sawyer Network is an elite club of professional, actively sawing Wood-Mizer owners that work with Wood-Mizer for mutual success. 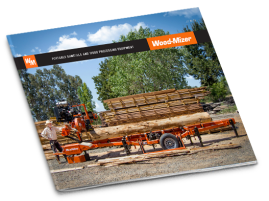 Members of the Pro Sawyer Network can gain extra business by being listed on Wood-Mizer’s local sawyer directory and can also receive credit on account when their sawmill demonstrations result in a future purchase. The Pro Sawyer Network is just another way we work for your ultimate success. 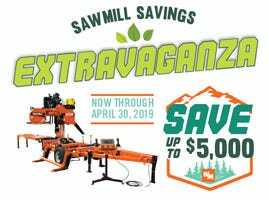 Become a Wood-Mizer Pro Sawyer today!